Background Knockout Service will help you to remove unwanted background and use the masked subject image in any background or in any kind of Photoshop services. 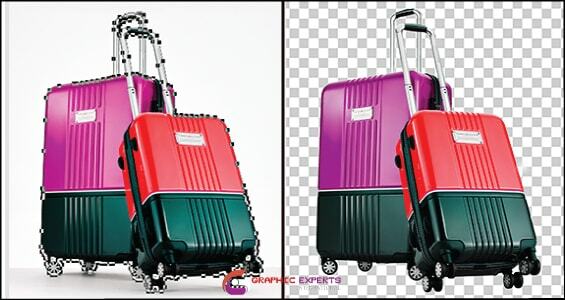 Our graphics editors are experts in cut out images by clipping path Deep etching or masking. Please judge our quality of work by Free Trial Offer. 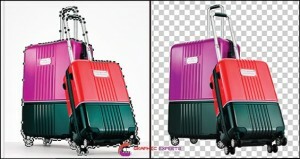 You will get up to 02 images done without any cost.